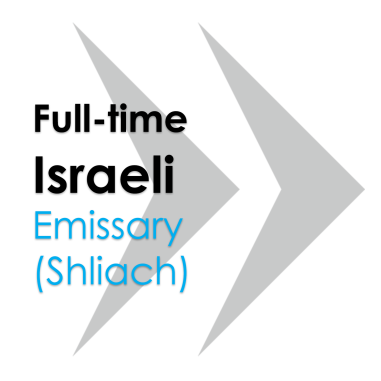 Each year, Israel sends between 1,500 and 1,750 Israeli emissaries into communities around the world to strengthen Jewish identity and connection to Israel. Our Utah emissary will serve as a year-round resource for Israel education in our communities, as well as working with our temples, synagogues and social service partners. 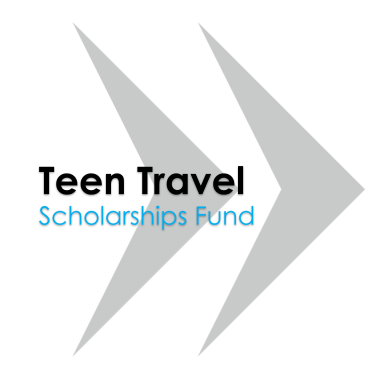 These scholarships are intended to encourage teens from our Utah Jewish community to have an intensive overseas travel experience as part of their quest to increase their Jewish identity. Teens would typically be taking part in a nationally recognized travel/study program with trips to Israel or other places filled with Jewish history. One of the greatest keys to ensure the Jewish future is the participation in Jewish Summer camp. It is a place where young people find Jewish role-models and create lifelong friendships. 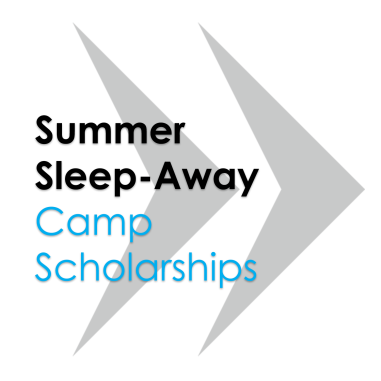 Overnight camp is also a place where our young people can interact daily with other young Jews – and with their Jewishness. 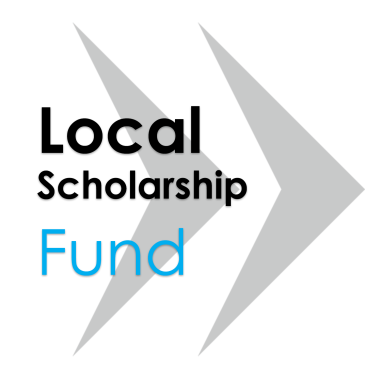 We believe that we have an obligation to ensure that every child in our community, regardless of their family’s ability to pay, has the opportunity to benefit from Jewish experiences locally. This fund will provide scholarships to our Temple and Synagogue Religious Schools, as well as our JCC Day Camp and Early Childhood program.